Earlier this year I had the opportunity to share a story with you hopefully raising awareness about young people with disabilities. 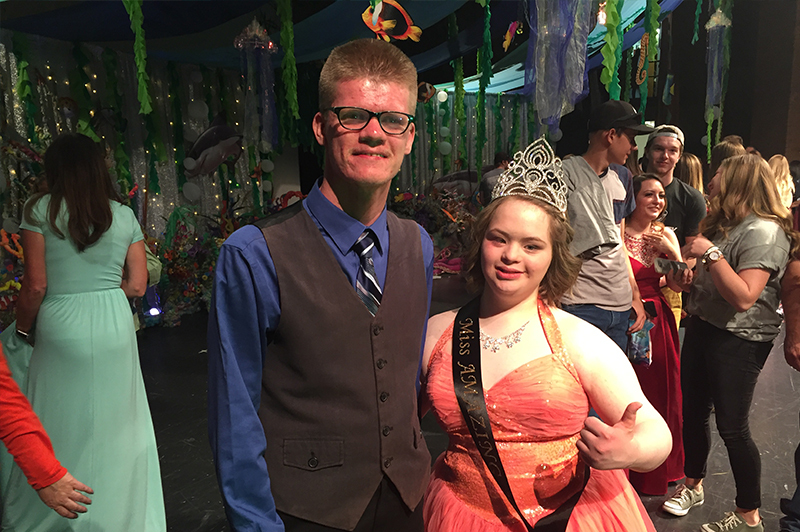 At Tooele High School in Utah, general education students are paired with students with disabilities as part of the Peer Tutoring Program fostering inclusiveness and compassion among the student body. It was truly inspirational to witness this in person and see the genuine and lifelong bonds being created between students. 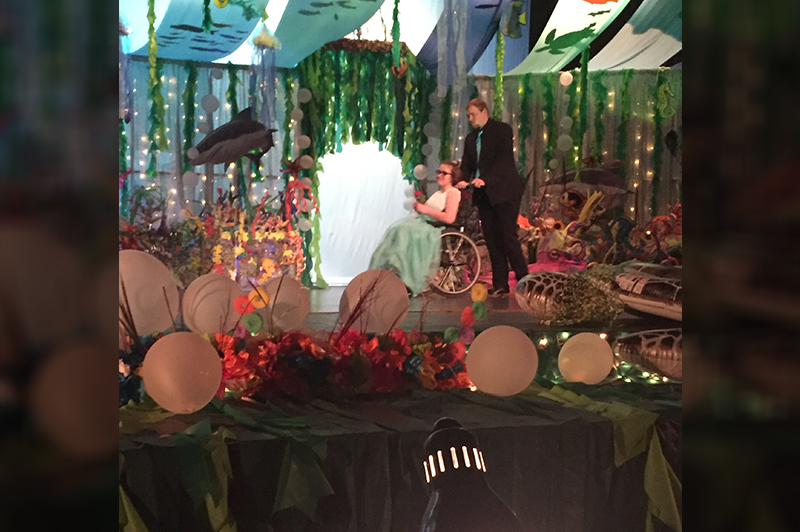 As part of the story, we featured Hannah Tolbert– a freshman with Down Syndrome, with a personality lighting up a room and a city. 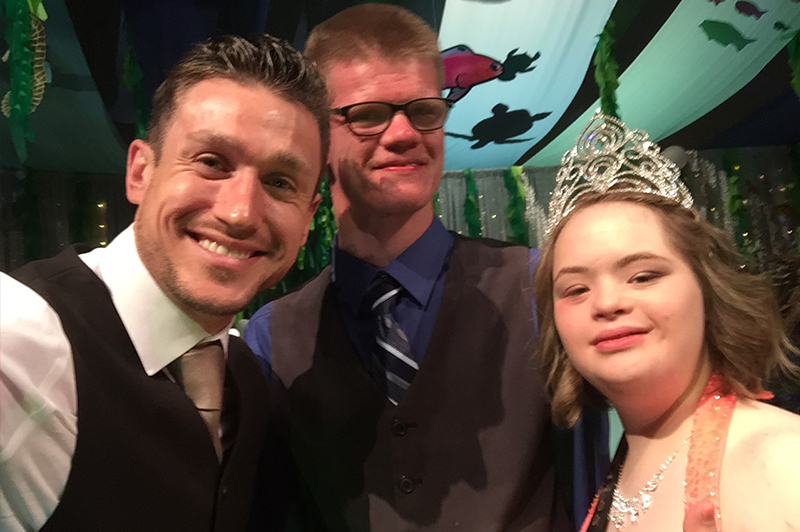 Recently, I received a call from Rebecca Ford, peer tutoring advisor and special education teacher at Tooele High. She asked me to come back to be a judge in the Mr. and Miss Super Amazing Pageant, a competition where students from the Peer Tutoring Program compete on stage in front of a packed audience, in a variety of categories including formal wear, Q & A and talent. 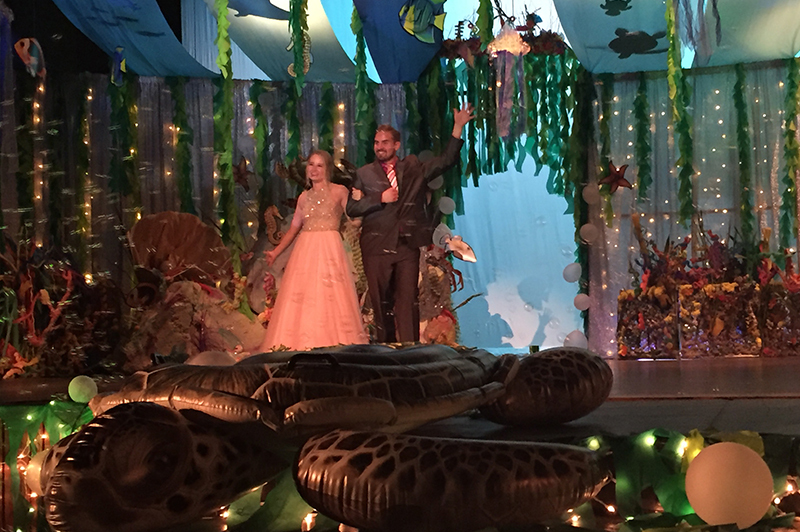 I was honored and traveled back to Utah to be a guest judge for the pageant. 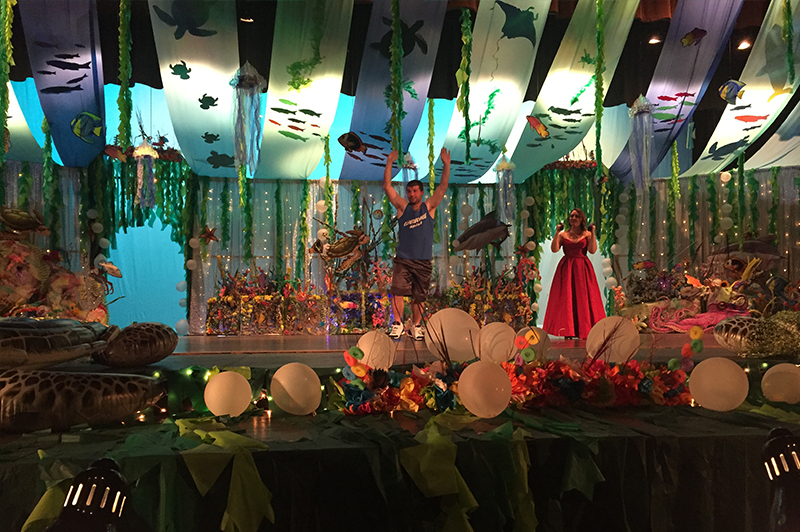 It was an amazing experience and incredible to see these students go outside of their comfort zone by dancing, singing, reciting monologues and even cooking. 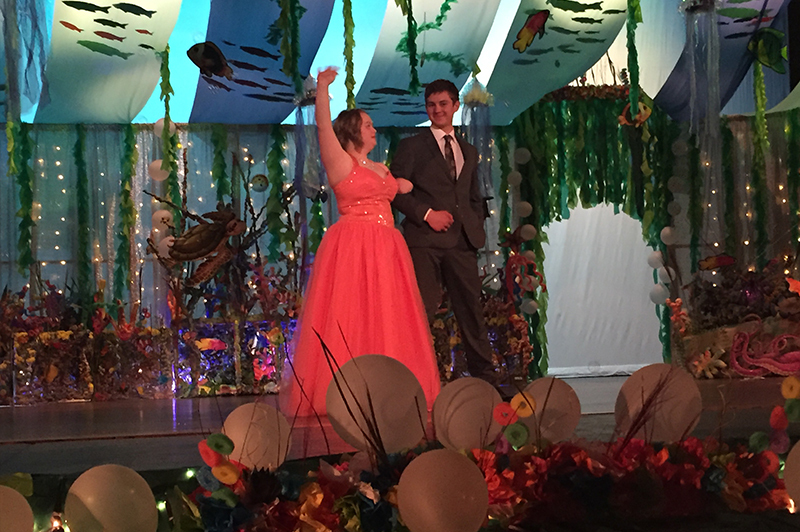 The pageant really was an example of all the awesome things these students can do as opposed to focusing on what they can’t do. 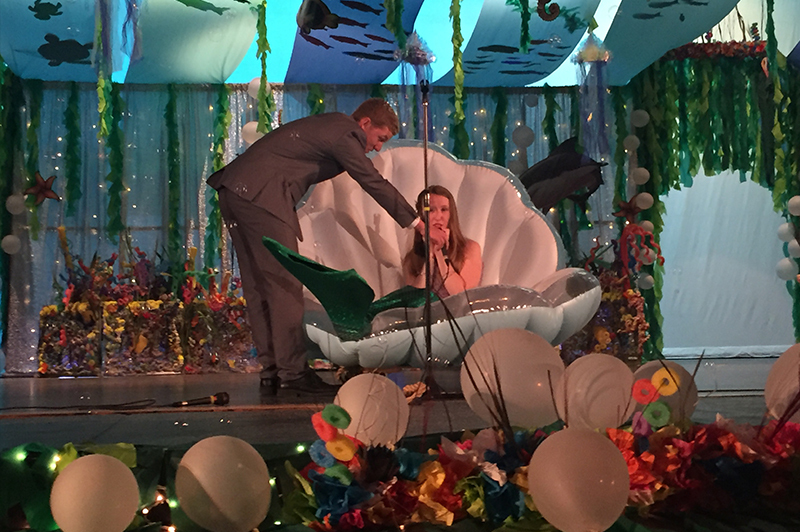 At the end of the evening the numbers were tallied, and Hannah Tolbert was crowned Miss Amazing. 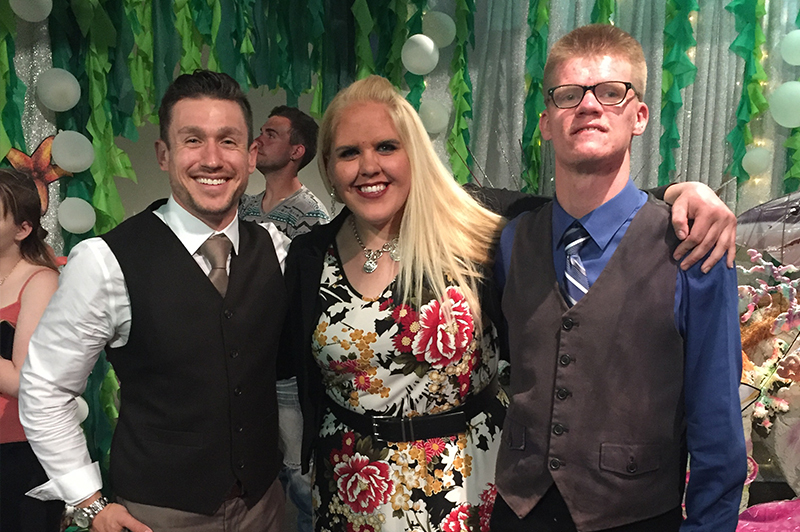 We all knew she was amazing to begin with, but for her it was an unforgettable moment where she was showered with praise, love and encouragement. 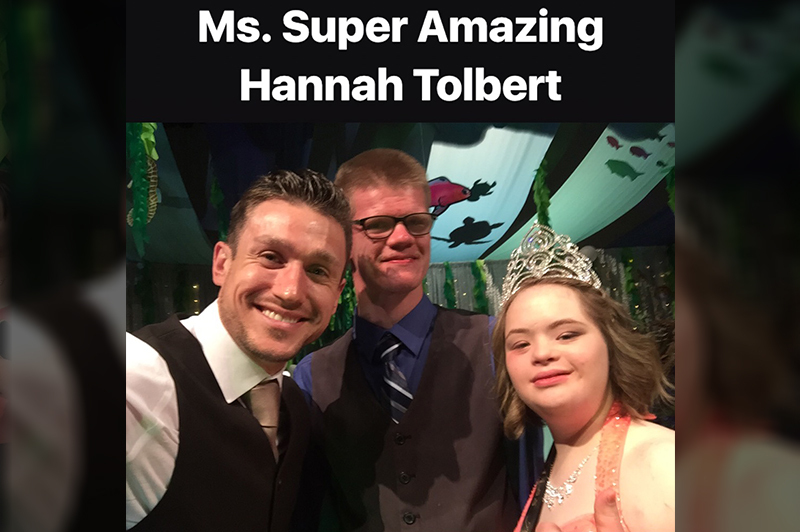 I think it was also a reminder for people in the audience that no matter what your situation is, just be confident and you’ll be a BOSS like Hannah. This was an amazing story. I watched it with my high school special needs class. I wish our school had a program like this for the students in my class. So Heartwarming! I love it when people respect kids with disabilities!